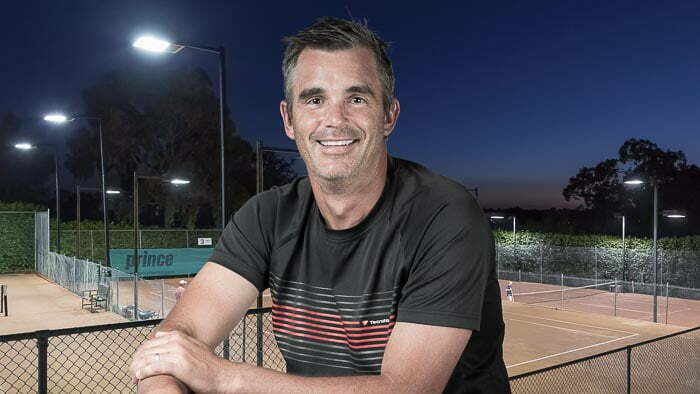 Many will know Dylan Edgley from South Hawthorn Tennis Club as the owner of Ballistic Tennis. Dylan also coaches at Koonung Park, Our Lady’s Primary School and Old Orchard Primary School. If you are looking for a tennis coach, want to know lessons times, or want to enquire about lessons or clinics, have a look at his new website at www.ballistictennis.com.au.